Remotely control lighting from anywhere in the world. Interactive Smartphone Apps for Real time monitoring on the go. Unique Sensing Technology for Glare reduction. 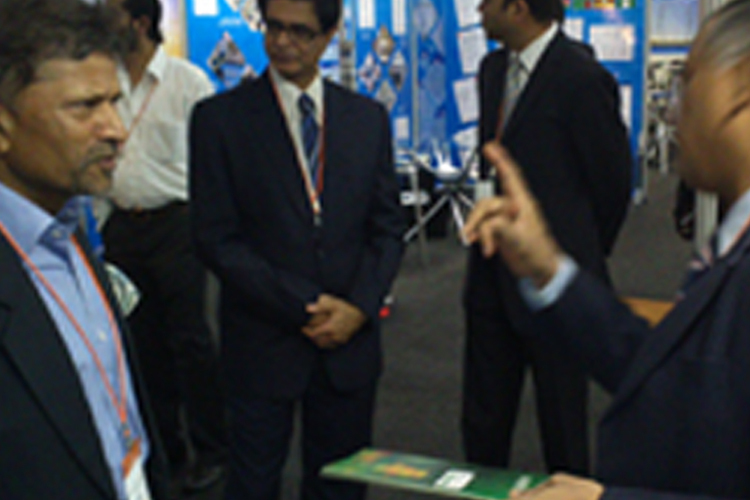 To develop products based on zero based concept and to adopt new methods of manufacturing and offering unique and new products to the customer. To consistently engage in development and production of products useful to the society on a global scale leading to global recognition as a reliable supplier of innovative and quality products leading to a sustained growth of the organization. 1. Following ethical practices in all dealings with the stakeholders and the society. 2. Always engaging in productive activities offering a real value addition through its products and services to the society. 3. Encouraging innovation and rewarding the productive contributions of the organizational participants to sustain the relationships. 4. Practicing good corporate governance in its letter and spirit so that the company can grow on a global scale in an acceptable manner to the world at large. 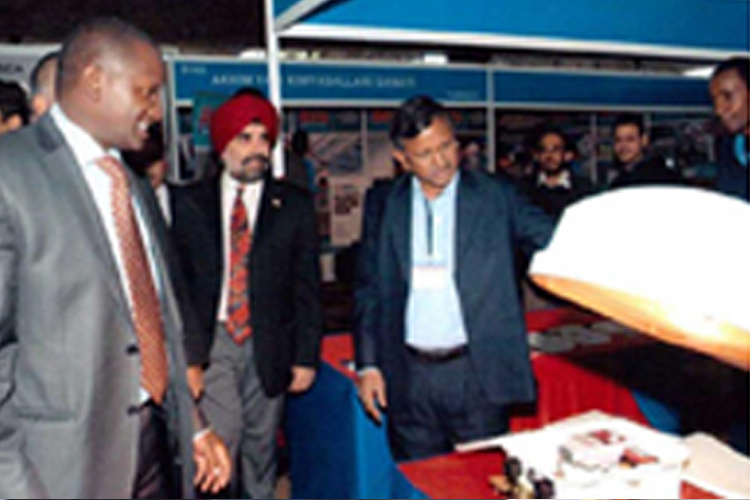 In Nairobi, with Kenyan Minister for UD. 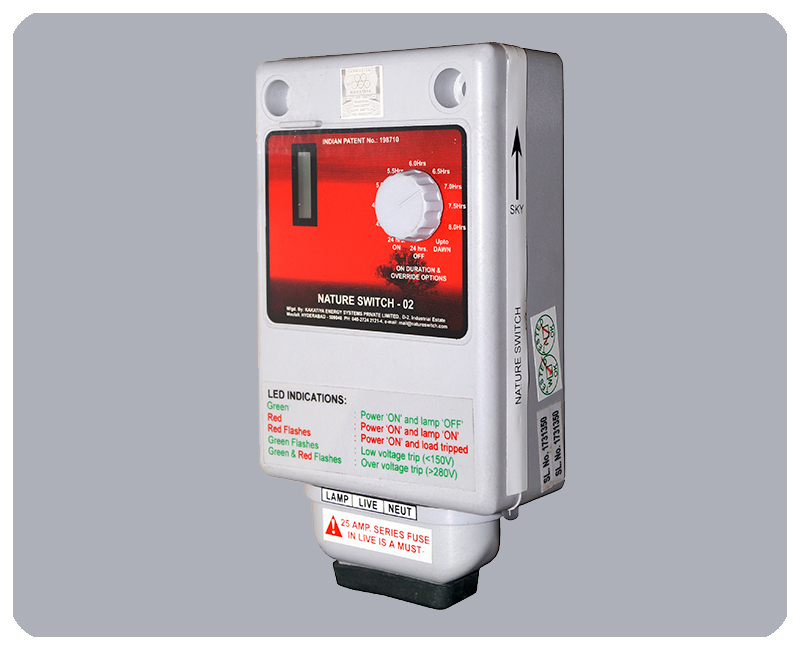 "We have installed about 1500 no's of Swadeep Model "Nature Switch" supplied by M/S. 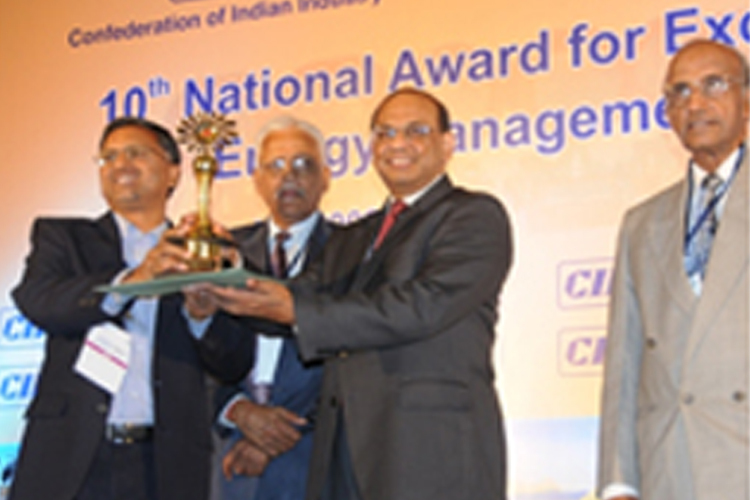 Kakatiya Energy Systems Pvt. Ltd., Hyderabad in the Automation of Street Lighting Control and Monitoring System of GHMC during the last 18 months. The product has been performing very satisfactorily and has eliminated all manual interventions, and has provided timely switch ON/OFF leading to reduced public grievances. " 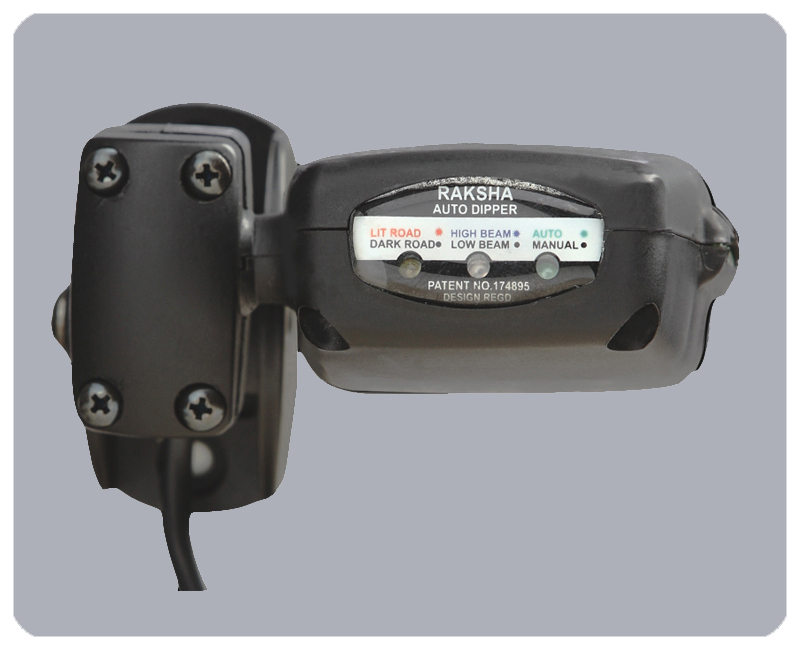 "Electrical Division Palakkad is using automatic street light controller under the brand name "Nature Switch" Manufactured and supplied by Kakatiya Energy Systems Private Limited, Hyderabad for more than 2 years. We have observed that the above product, "Nature Switch" has performed its roles up to our expectations in varying climate and weather conditions. it has eliminated the manual involvements in the operation of street lights and has ensured energy saving by eliminating the wastages in the manual switching. 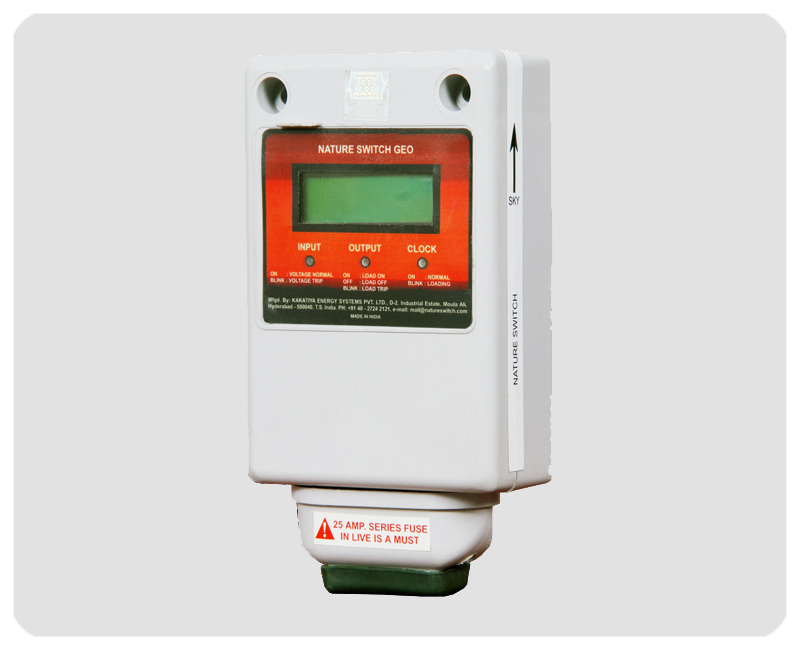 This product was found to be better than timer based automation since it automatically adjusts to the changing weather conditions on daily basis. 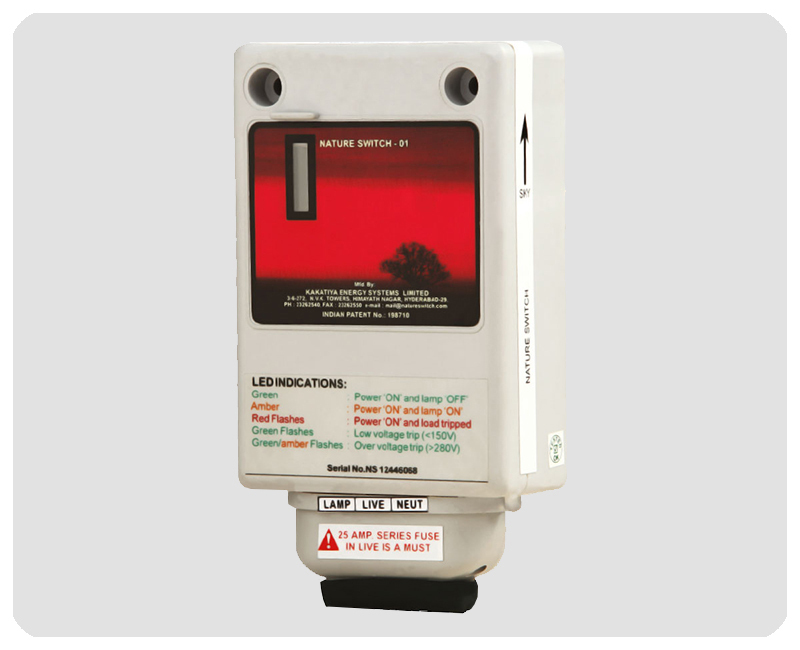 it was proven to be more appropriate for automatic street light switching operation." "We have been using different models of Swadeep Nature switch manufactured and supplied by Kakatiya Energy Systems Pvt Ltd. for automatic control of lighting in our premises at Dundigal, Hyderabad. These models have been qualified through and have been performing very satisfactorily. they have successfully eliminated all manual intervention and provided timely switch ON/OFF even in the prevailing industrial environment in our plant. thanking you." 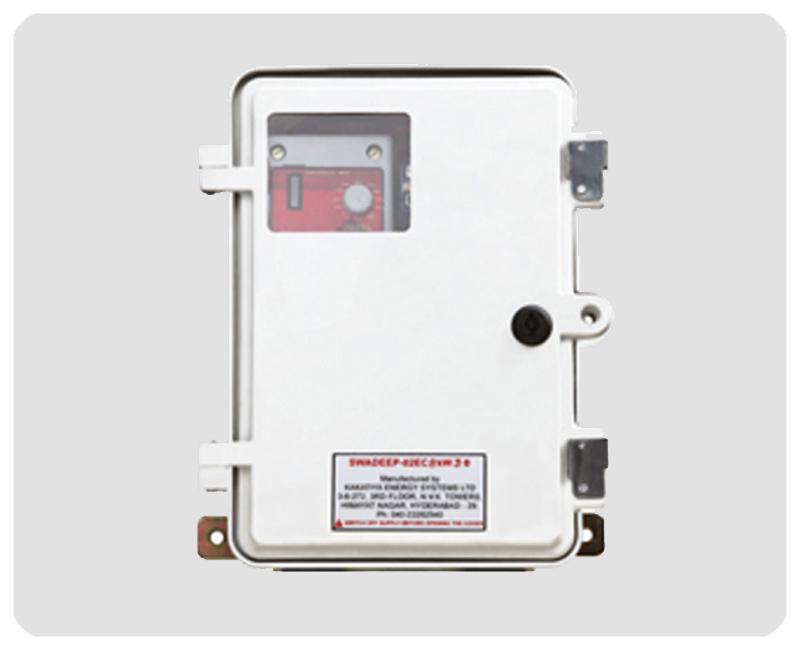 "We have been using Swadeep Nature Switch manufactured and supplied by Kakatiya Energy Systems Pvt. Ltd for automatic control of lighting in My home industries ltd. mellcheruvu cement works premises at mellacheruvu, Nalgonda Dist. for last 10 years. The product has been performing very satisfactorily and has eliminated all manual intervention and provided timely switch ON/OFF in all environmental conditions of our cement factory. we have never felt the need to clean the sensor window and found the design robust enough to perform in a cement factory premises." 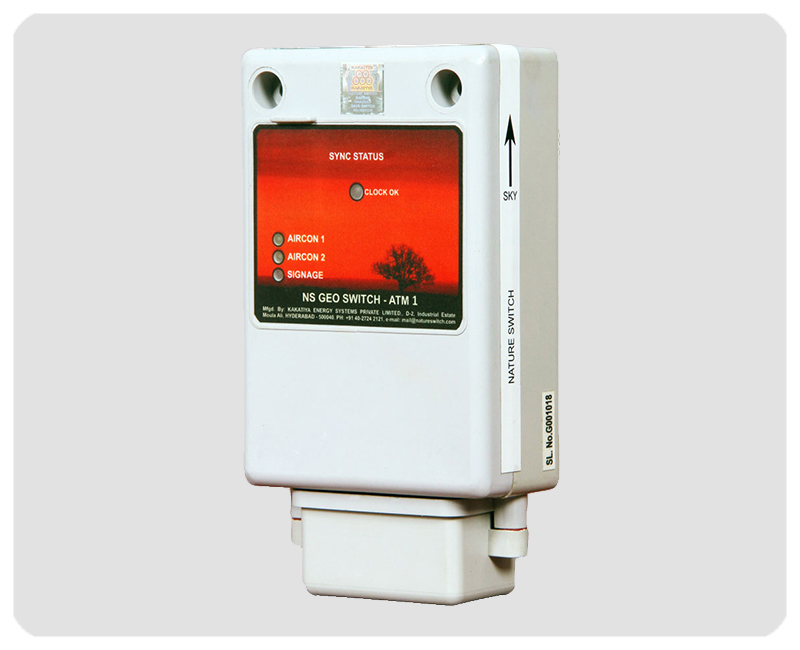 "Kakatiya Energy systems limited has supplied Nature switch infrared sensor based device for automatic control of backlight signages in our approx 1000 ATM across India. the product is performing satisfactorily and is useful and found to be better than the timer based device in this application. the certificate is being issued to them on request." 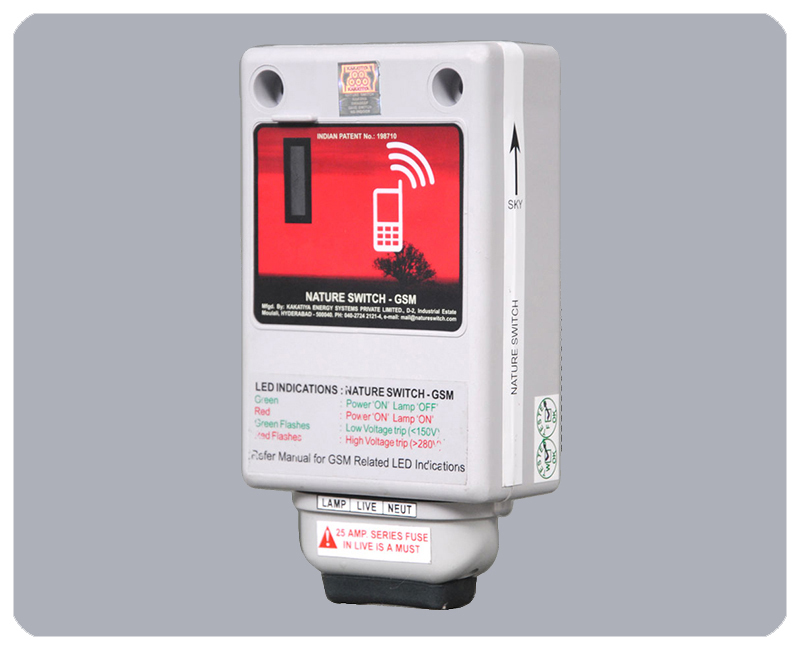 "We have been using nature switch manufactured and supplied by Kakatiya energy systems private limited for automatic control of outdoor lighting at BIAL campus for the past 3 years. the performance of the product is good and is free from any clock and time settings. the judgment of the device with regard to DUSK and DAWN is found to be satisfactory and is in accordance with the expectations of BANGALORE INTERNATIONAL AIRPORT LTD in this respect." "We used swadeep nature switch manufactured by Kakatiya energy systems private ltd., Hyderabad supplied through distributors sun air power, Bangalore for the purpose of automatic ON/OFF of street lights in the above-said area coming under the jurisdiction of bommanahalli zone. the working of these nature switches was found satisfactorily." "We have been using the product SWADEEP 02 EC 5kW IP manufactured and supplied by M/s. 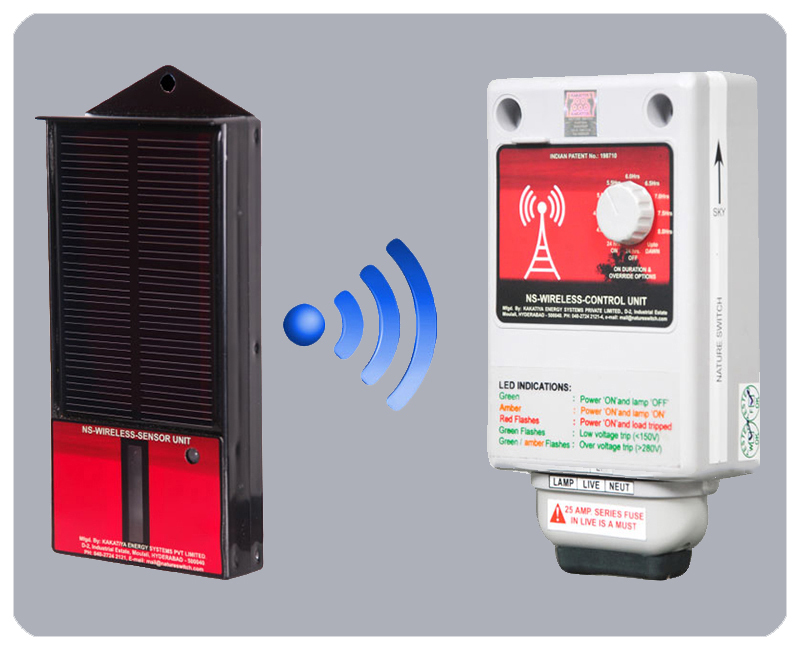 Kakatiya Energy Systems Private limited, for automatic control of container yard lighting of the Jawaharlal Nehru Port Trust, Navi Mumbai, we found the performance of these products to be satisfactory and free from any time and clock settings. we also found that the switching light level judgment is quite appropriate and do not require any human interference." "The Swadeep nature switches have been supplied by M/s Kakatiya Energy Systems Private Limited for automation of outdoor lighting in the premises of Raj Bhavan Hyderabad. The performance of the switches is found to be satisfactory for the last one year." "Wwe have been using Swadeep Nature switch for the past 18 months for the automation of street lighting. we found the performance of switches to be satisfactory and free from any time and clock settings. we also found that switching light level judgment is quite appropriate and do not require any human interference." "We have been using various models of Swadeep nature switches manufactured by Kakatiya energy systems private limited, Hyderabad for the purpose of automation of the campus lighting & Street lighting circuits at Dhirubhai Ambani Knowledge City, Navi Mumbai. we found these nature switches to be superior to timer-based systems. the working of these nature switches was found satisfactory even during heavy monsoon." 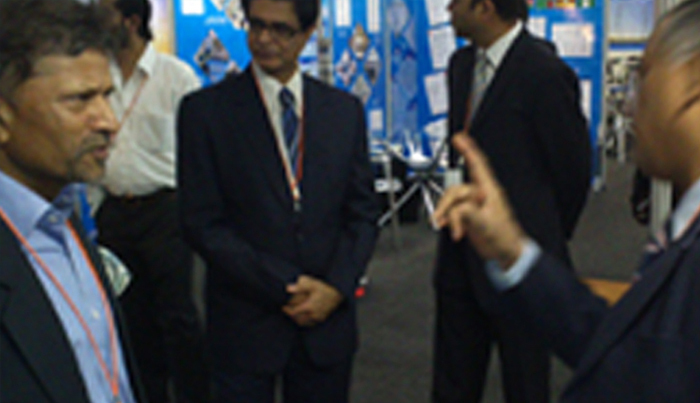 Reliance Infocomm Infrastructure Pvt. Ltd.
"Kakatiya Energy Systems Pvt. Ltd. has installed and commissioned 2300 numbers of centralized control monitoring system (CCMS) units in Greater Visakhapatnam Municipal Corporation (GVMC) area as on 31st, Jan. 2016.The performance of installed ccms units has been satisfactory." 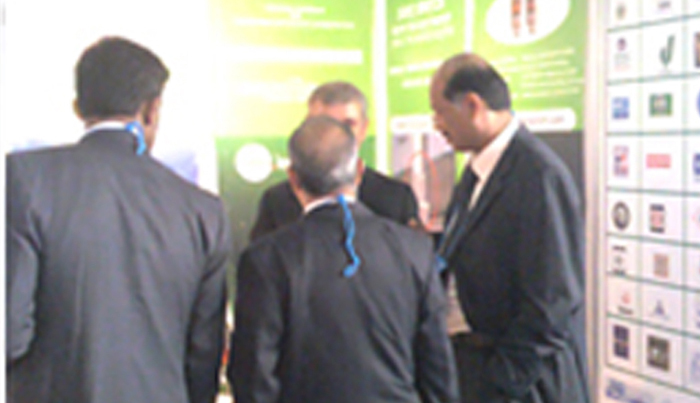 "We have been using nature switch manufactured by your company called Kakatiya energy systems. Pvt, Ltd Hyderabad to automate the operation of signboards of our branches. we found nature switch to be too superior to timers. they have eliminated the need for any manual intervention in the operation of our signboards. nature switch operation has been proved to be reliable in all weather conditions and even in situations with wide supply voltage fluctuation. 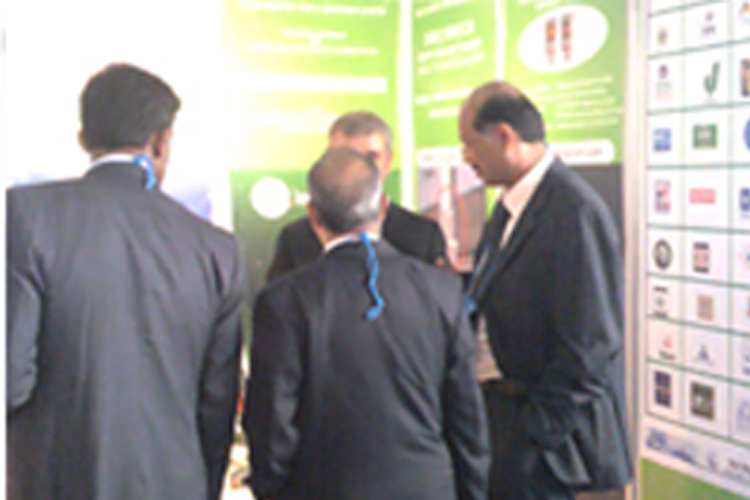 we are extremely satisfied with the performance of nature switch." "We have been using nature switch of M/s Kakatiya energy systems Pvt Ltd, Hyderabad for automatic control of signboards in our branches across India for the last 2 years. the product performance has been very satisfactory. nature Switch provided timely ON/OFF eliminated the need for clock/time resetting and manual intervention in the operation of signboards." D-2, Industrial Estate, Moula Ali, Hyderabad - 500040,India. Copyright © 2018. 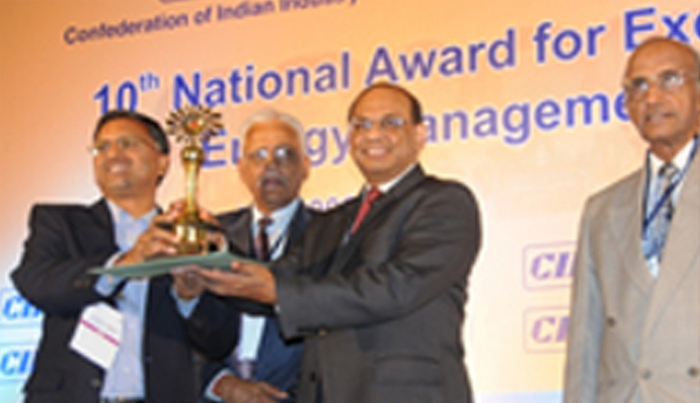 Kakatiya Energy Systems Pvt Ltd.